You need to be Skate Excellence level 4 or above to join our club. The Skate Excellence Learn to skate programme teaches the fundamentals of ice skating. 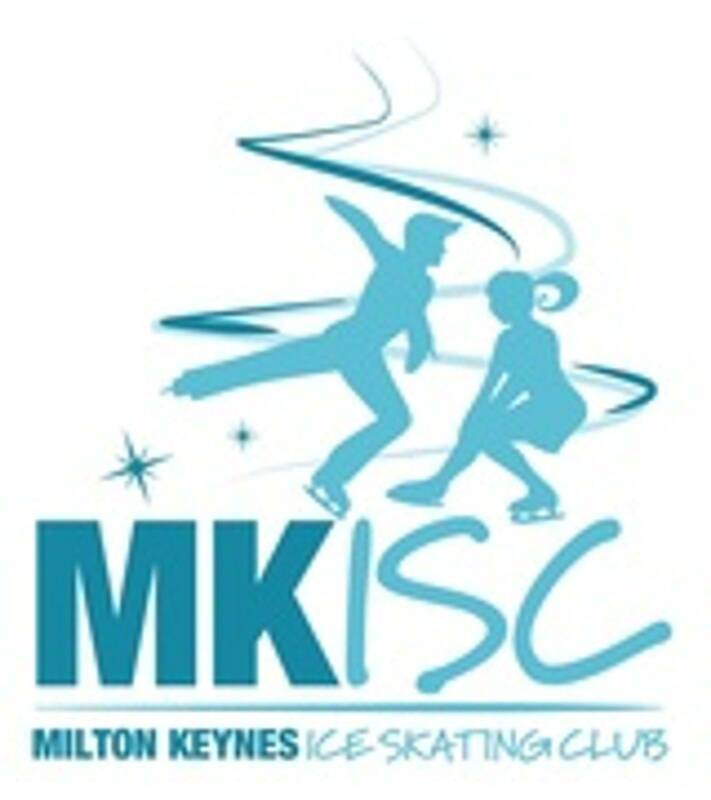 The course caters for the absolute beginner and people with intermediate skills wanting to begin a pathway to competitive and show skating. The Skate Excellence program is taught over 8 Grades and utilises colour coordinated boot covers and gloves as training aids.